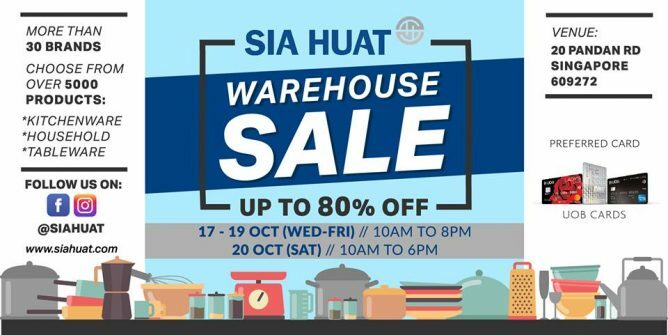 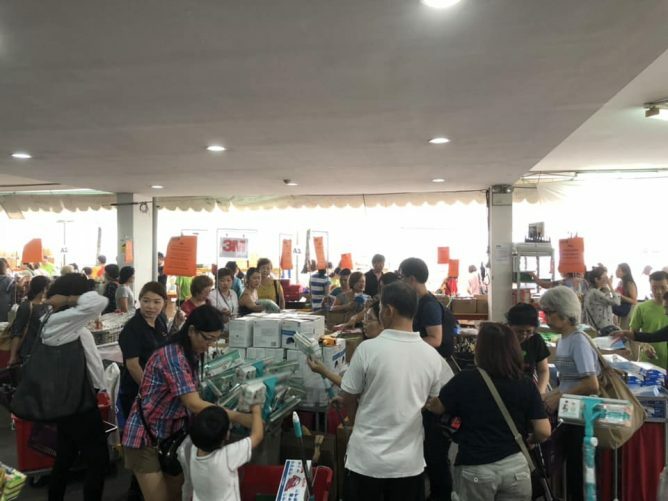 The Sia Huat Annual Warehouse Sale 2018 is happening from 17 to 20 October 2018 with up to 80% off tableware & kitchenware! 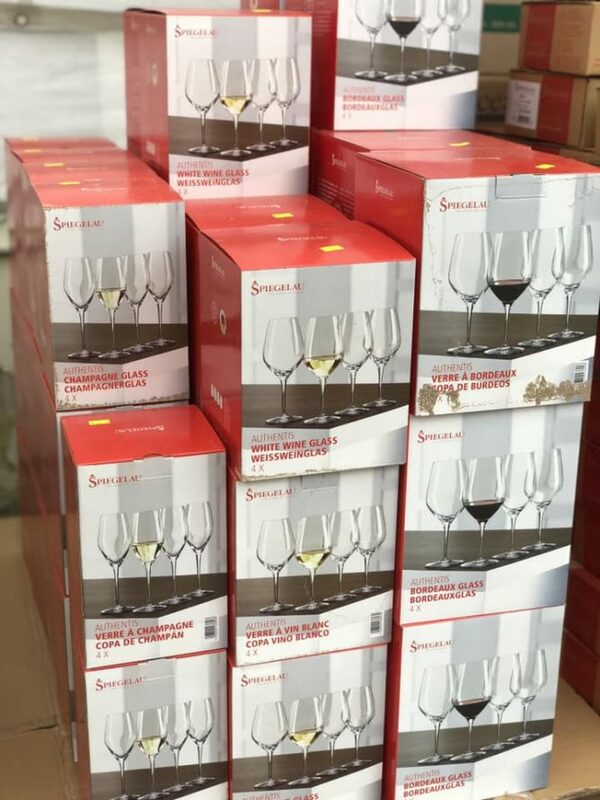 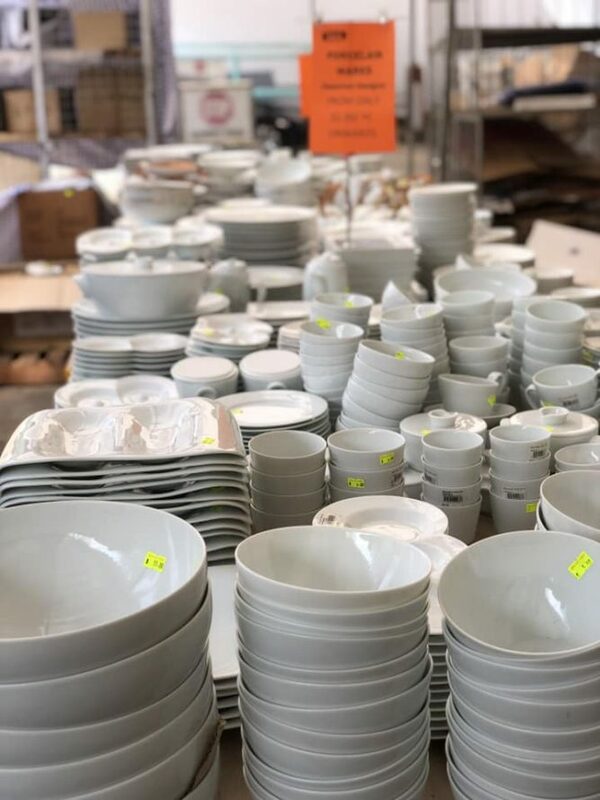 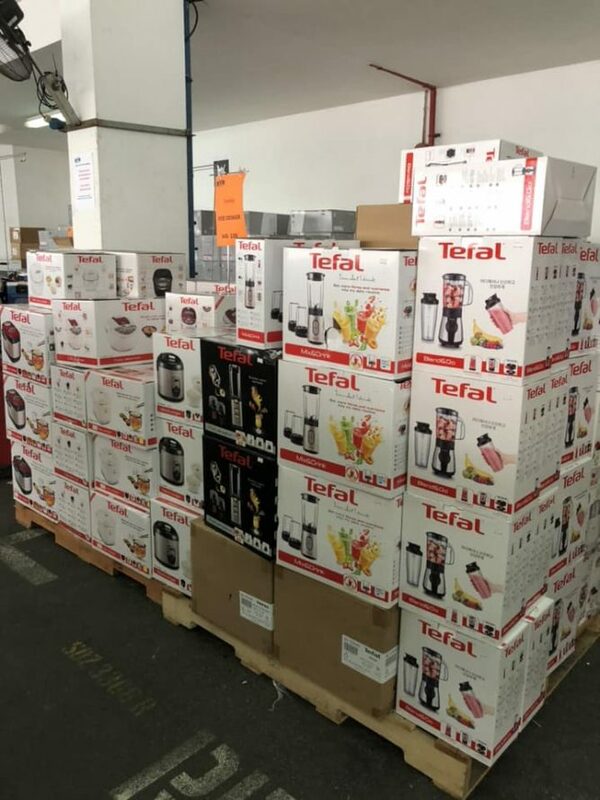 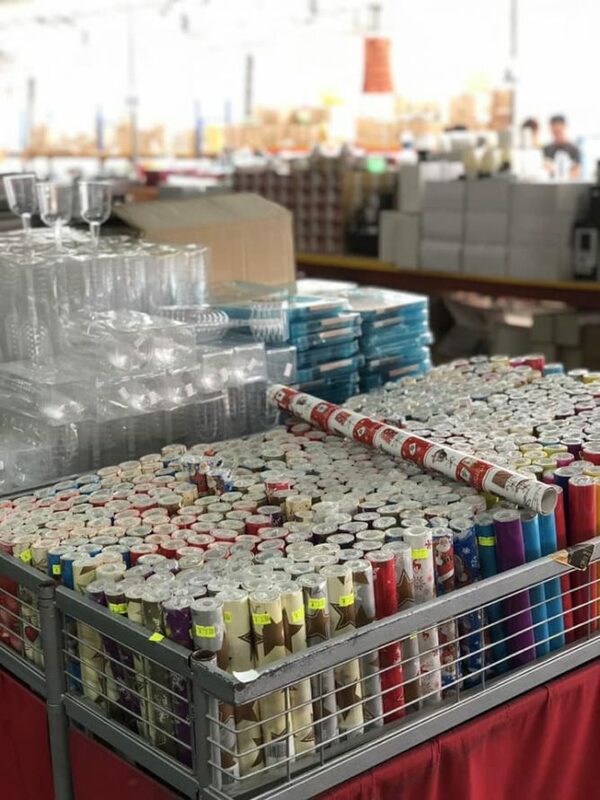 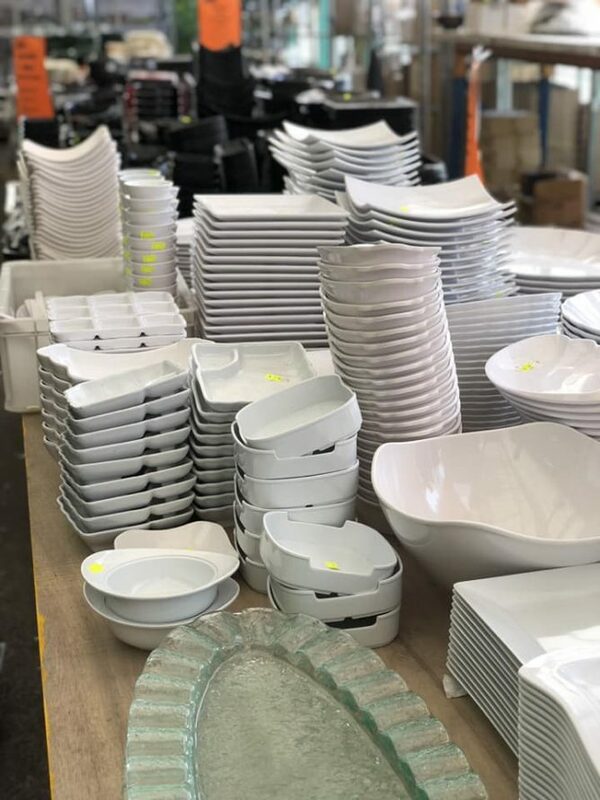 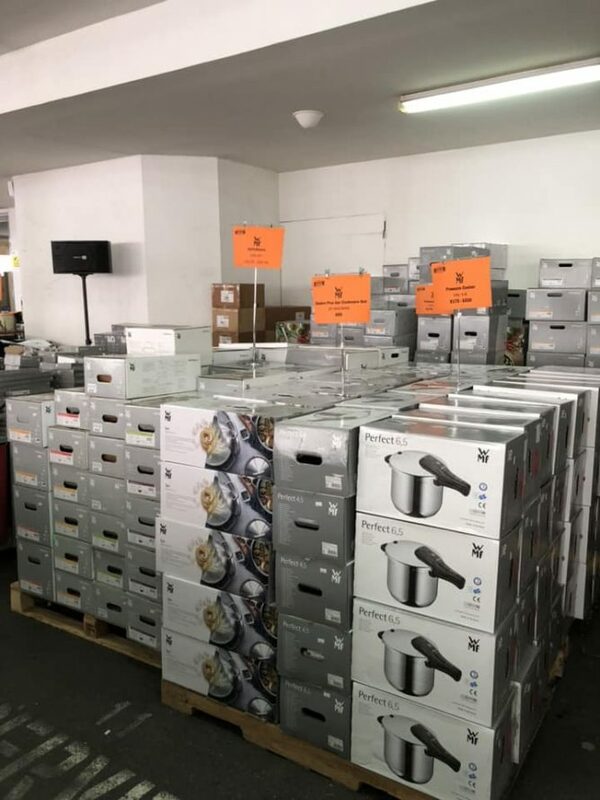 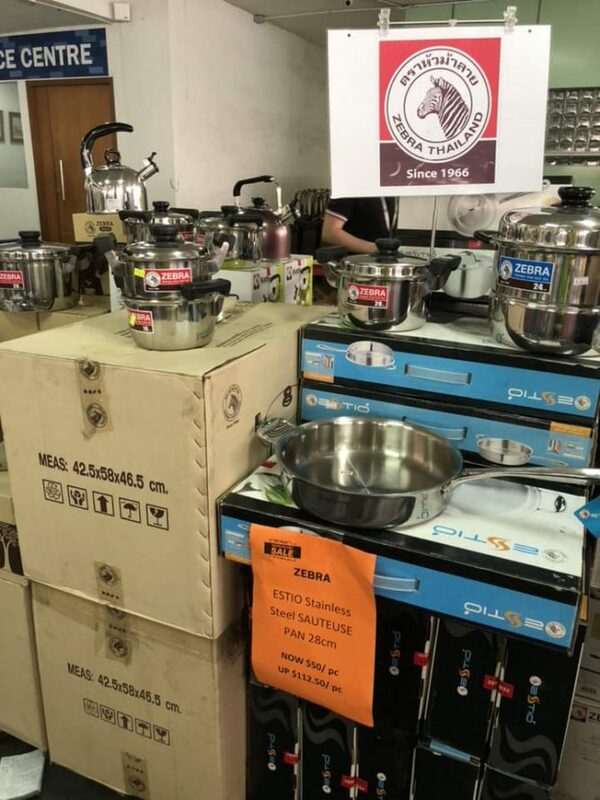 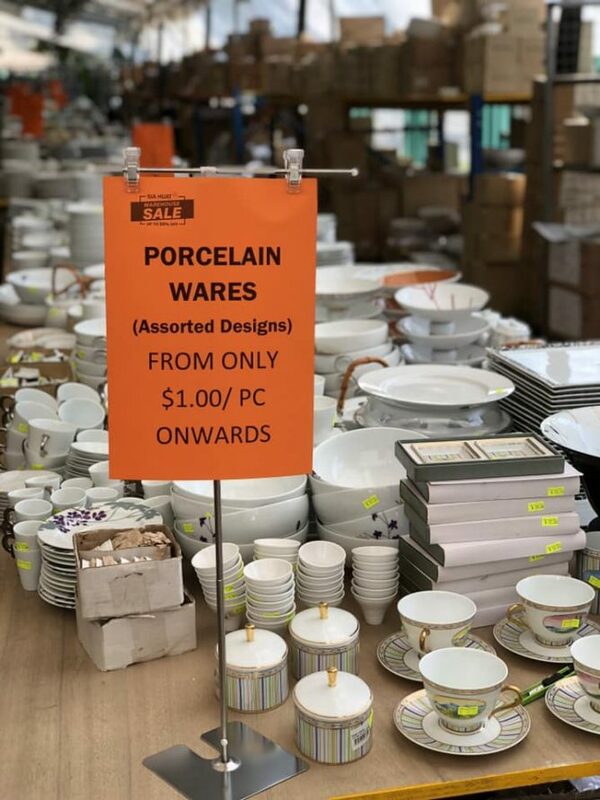 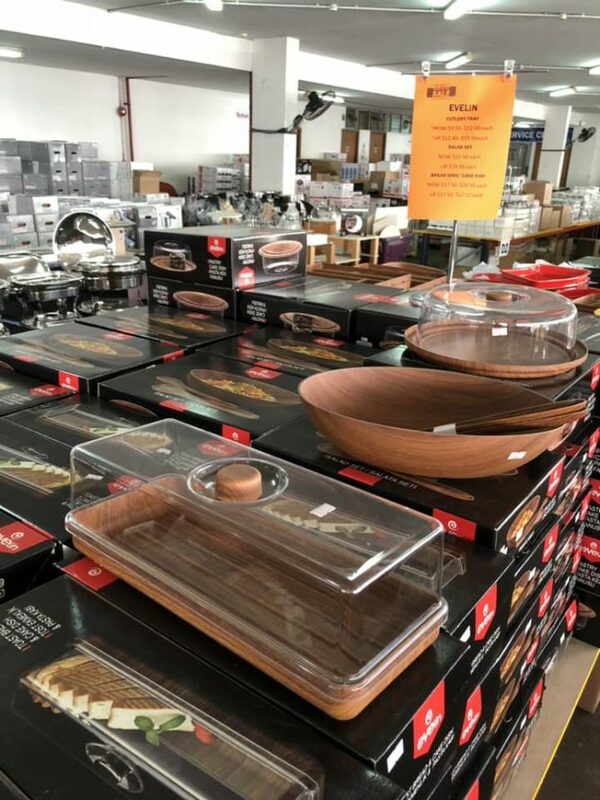 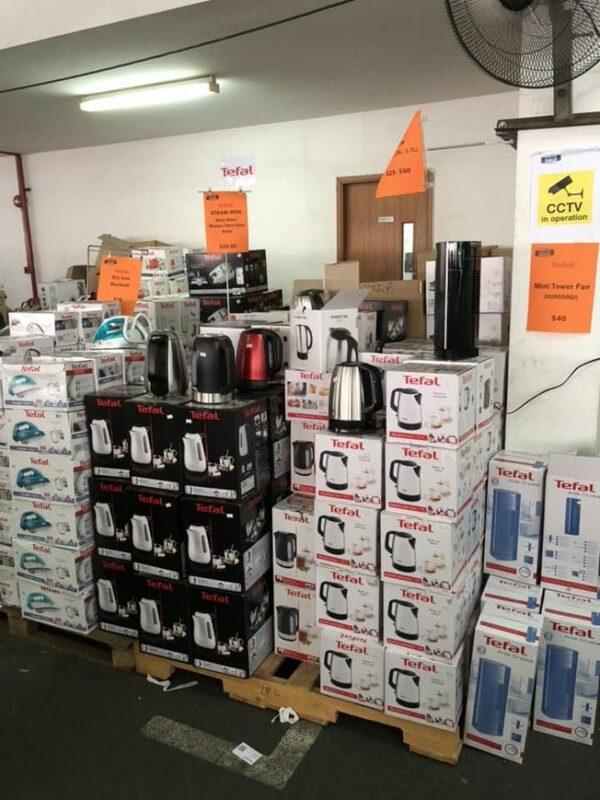 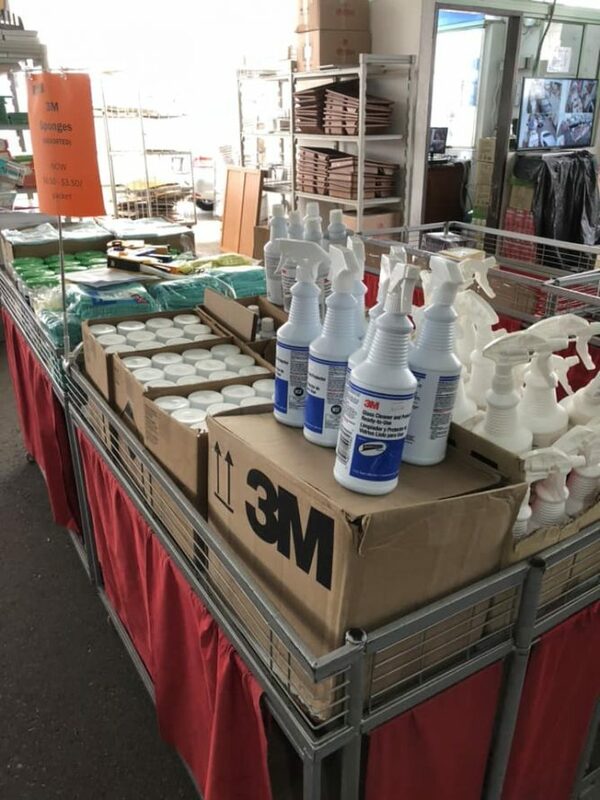 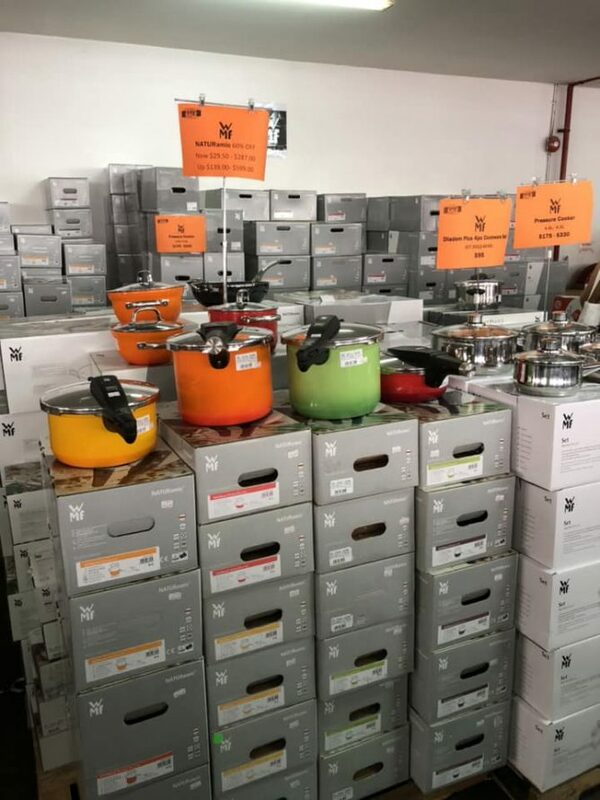 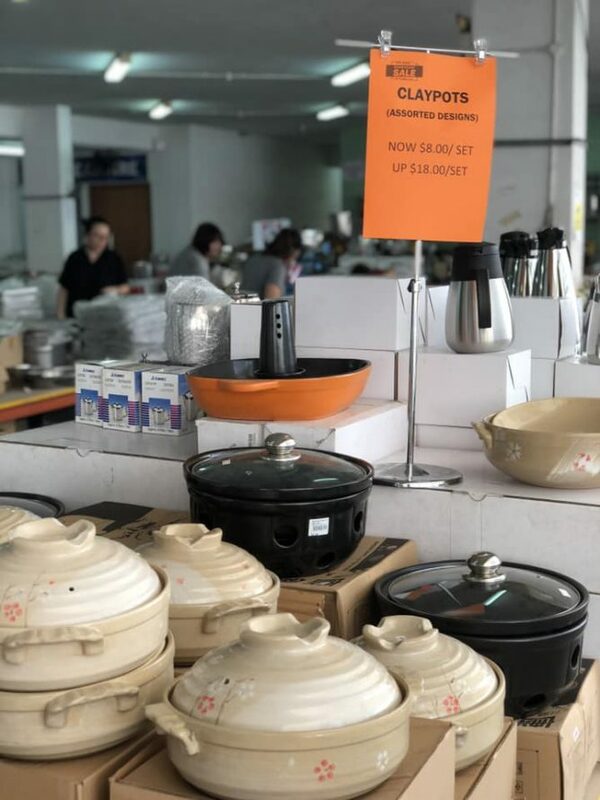 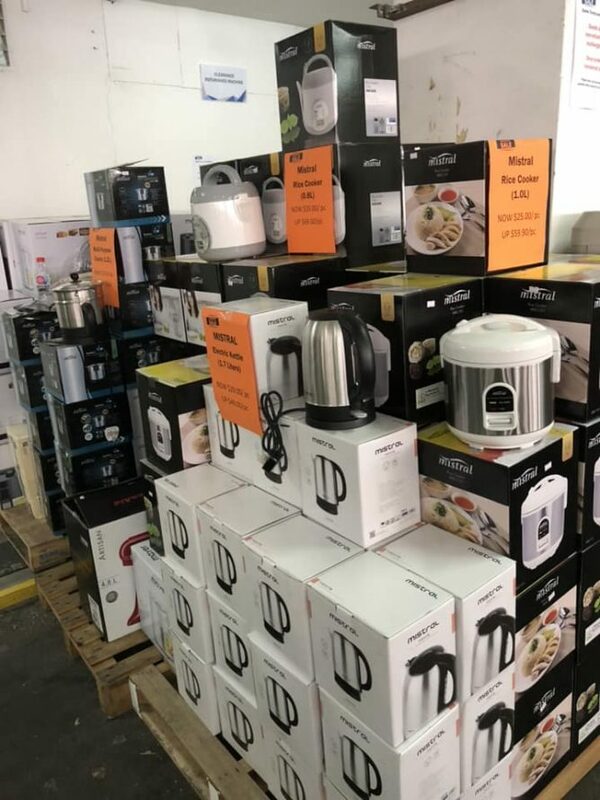 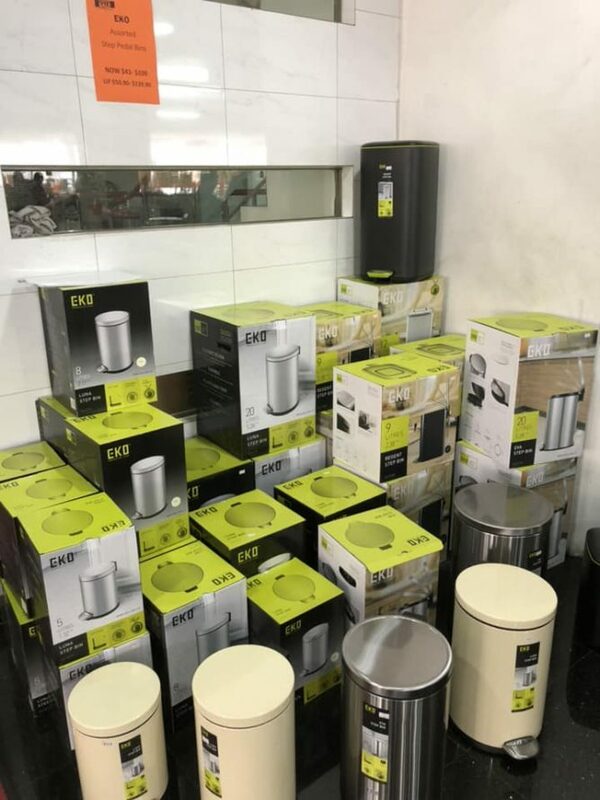 The only kitchenware sale worth waiting for in Singapore, expect unbelievable discounts and cheaper than wholesale prices for everything you need in your kitchen. 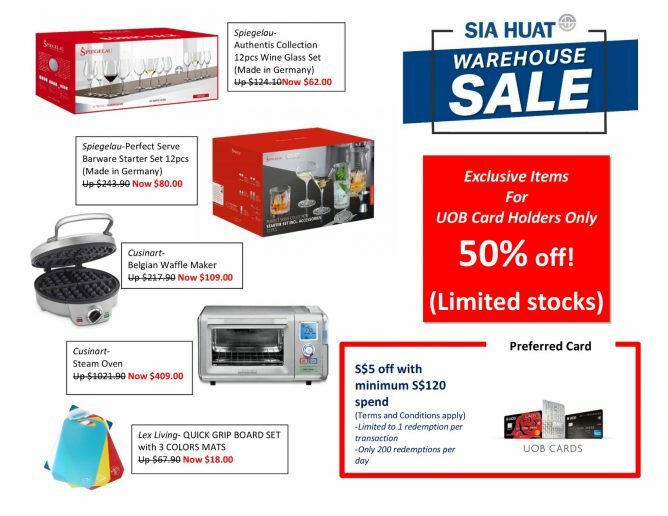 Sia Huat is Southeast Asia’s leading agent and direct distributor for an extensive range of foodservice products and equipment. 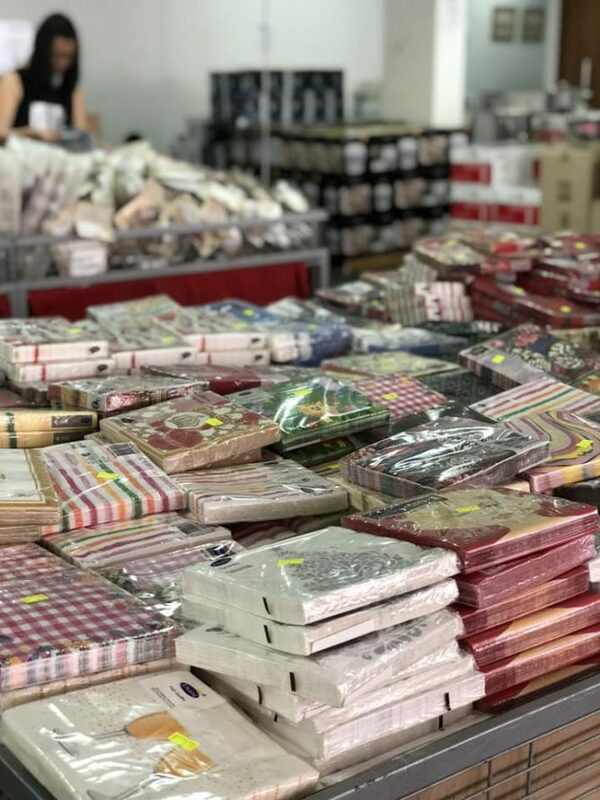 Together with their house brands of tableware and kitchenware, there is something to suit every budget and need. 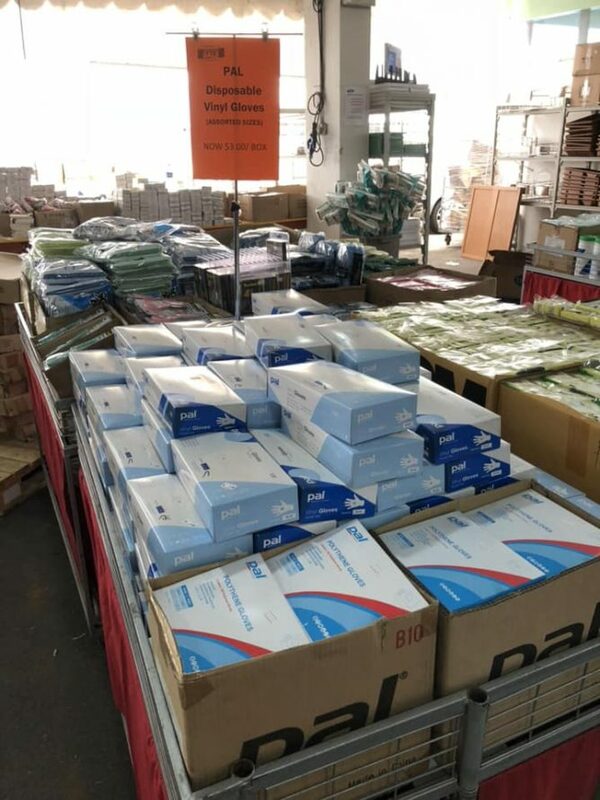 c. Be environmental friendly and car pool with your friends! 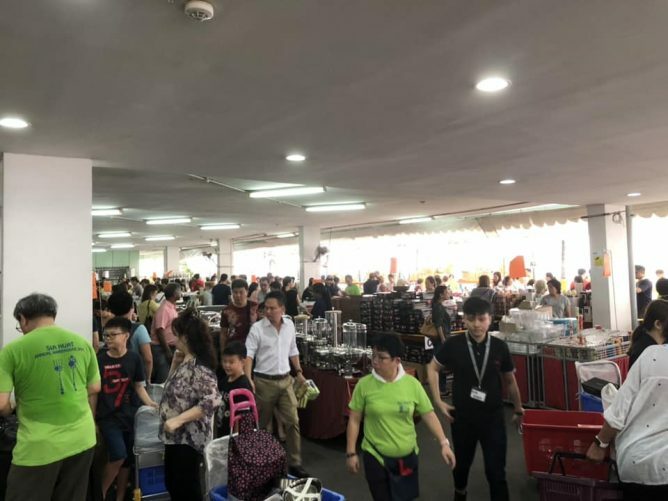 The sale is the most crowded on the first day. 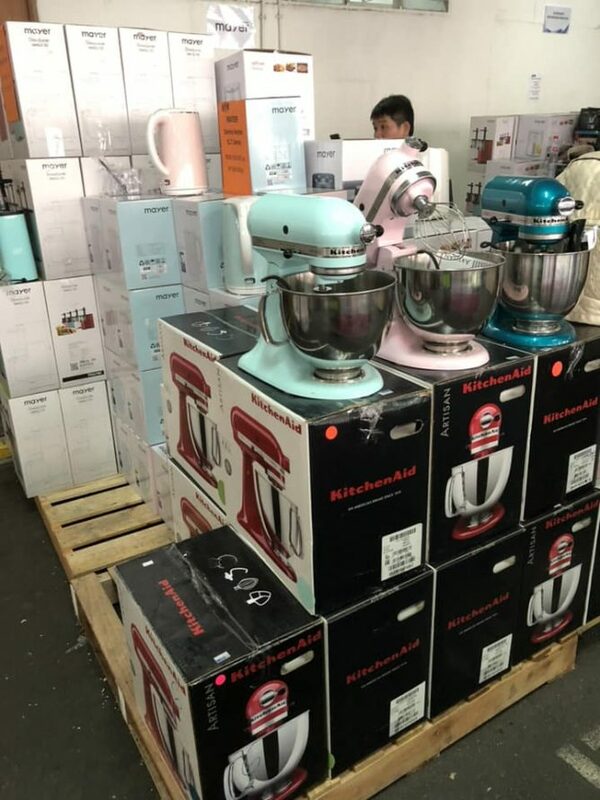 Expect to spend an hour or more for shopping and payment. 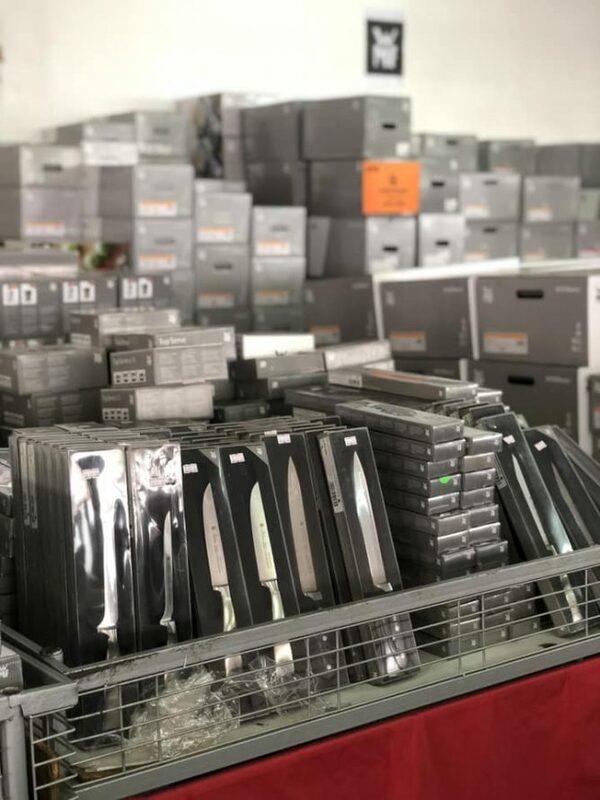 Visit us in the late afternoon if you do not like hustling with the crowd.